How is your sense of hue? 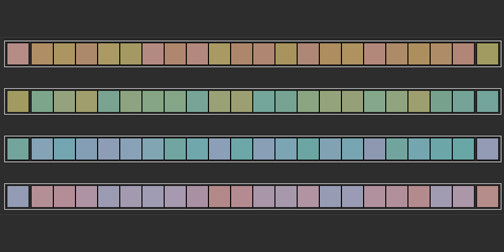 Test your hue definition skills with this online version of the Farnsworth-Munsell 100 Hue Test. Rearrange the colors in a progressive gradient to test your ability to see small variations in color. If you want an accurate measure of your color definition skills, be sure to take the authentic physical test, this online one is just for fun.